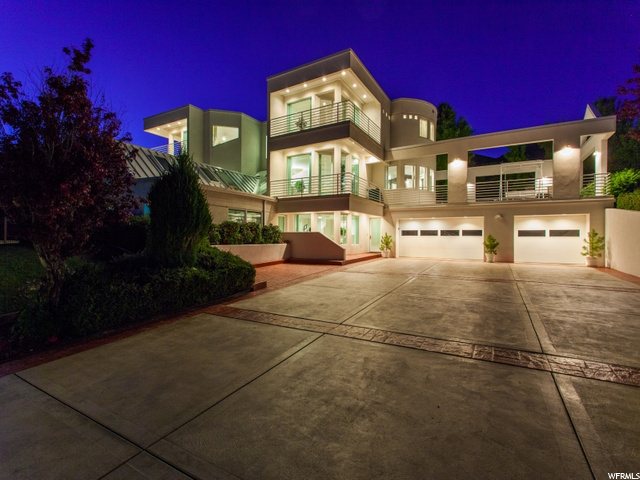 All CHANDLER POINTE homes currently listed for sale in Salt Lake City as of 04/18/2019 are shown below. You can change the search criteria at any time by pressing the 'Change Search' button below. "*PRICE REDUCTION**Rare find in Chandler Pointe! 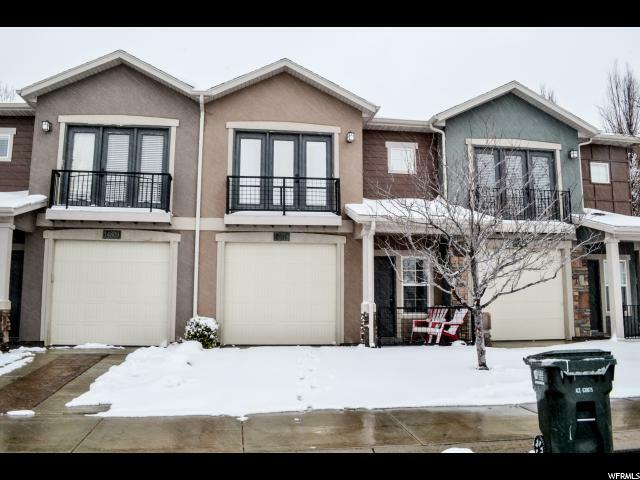 * Well maintained townhouse in a great Draper area! Open kitchen with dining area and living room, master bedroom has its own private balcony and en suite that has a separate tile shower and tub, second bedroom downstairs en suite bathroom and walk-in closet, new paint, insulated single car garage, and so much more! Access to pool and clubhouse with a gym. "